nice product. fast shipping !!!!! Received in 5 weeks to Canada. 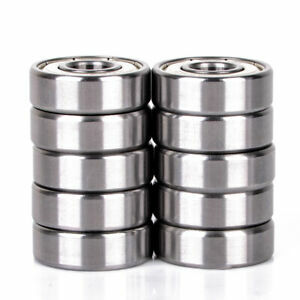 Good Quality bearing greased not oiled. Absolutely beautiful. Great price, great product. Poor fit. For wide exterior and for wide inside.